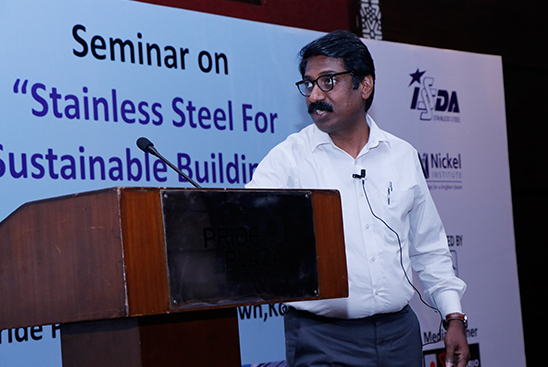 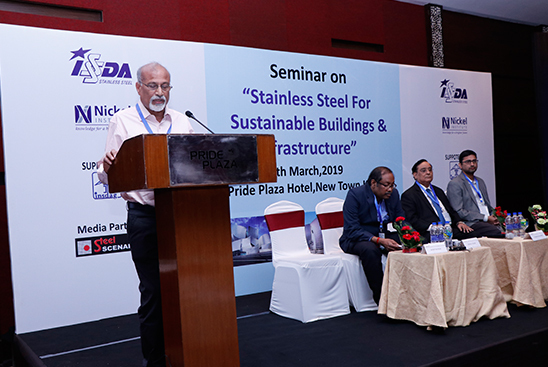 ISSDA and Nickel Institute, in association with INSDAG and Steel Scenario organized a Seminar on “Stainless Steel for Sustainable Buildings & Infrastructure” on 8th March 2019 at Hotel Pride Plaza, New Town, Kolkata. 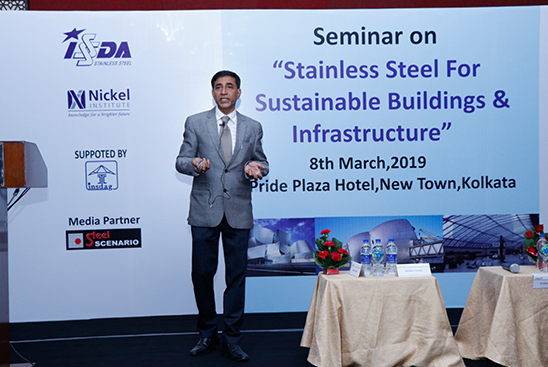 The seminar focused on how Stainless Steel can help in giving a Sustainable Solution in making a long lasting maintenance free and cost-effective Infrastructure in the hustle and bustle of a big coastal city like Kolkata. 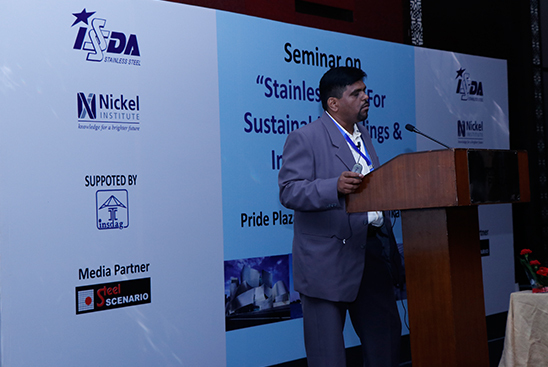 Stainless Steel for Architectural Applications. 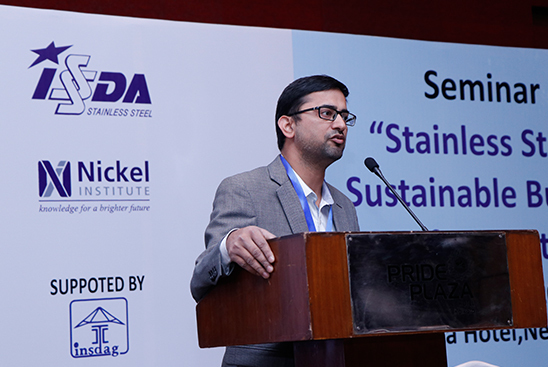 Joint Secretary, Urban Development & Municipal Affairs, Govt. 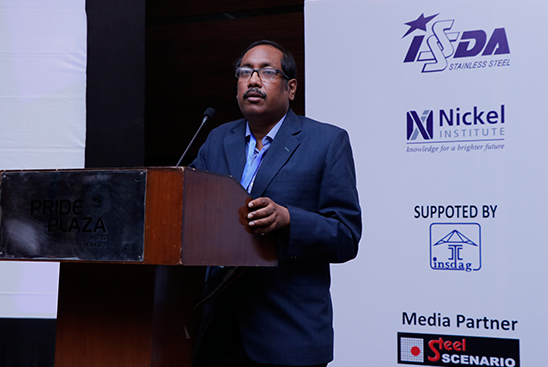 of West Bengal was the Chief Guest. 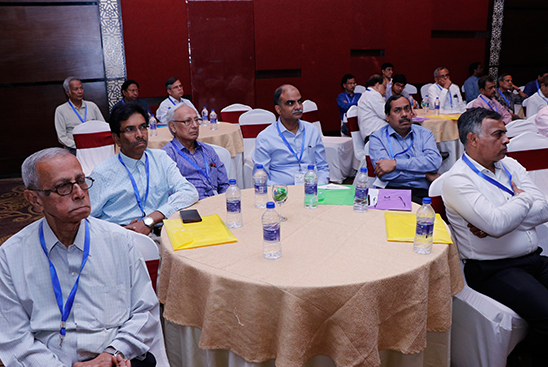 Many Senior Engineers from West Bengal PWD and CPWD attended the Seminar. 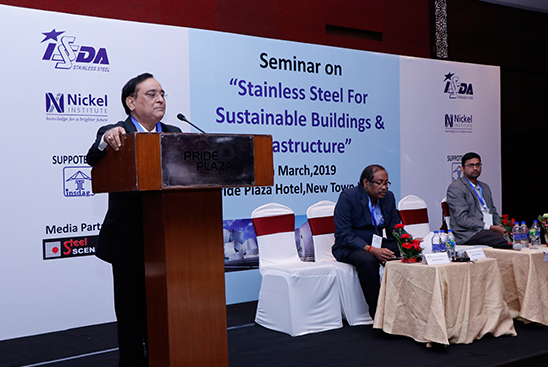 Practicing Architects, Builders, Design Engineers, academicians from this field, members from Industry and Dealers of Stainless Steel also participated in the Seminar.